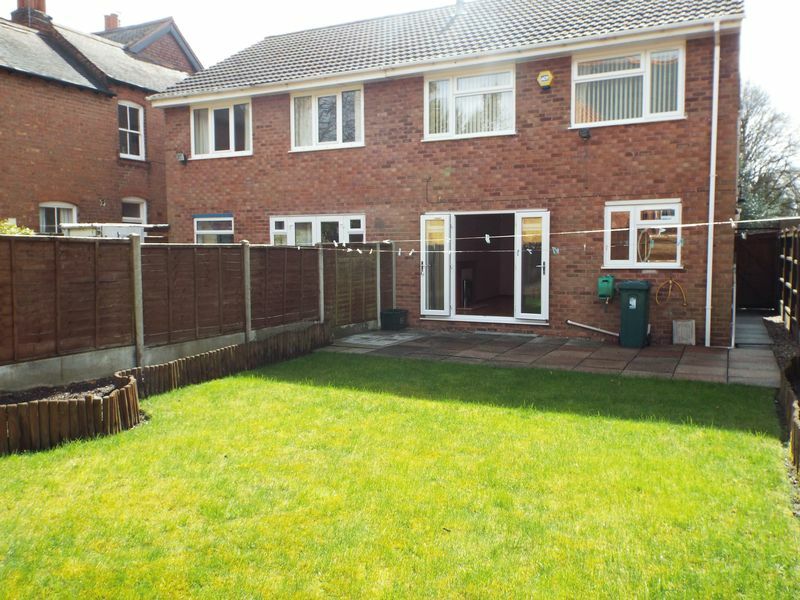 AVAILABLE 24TH JUNE. 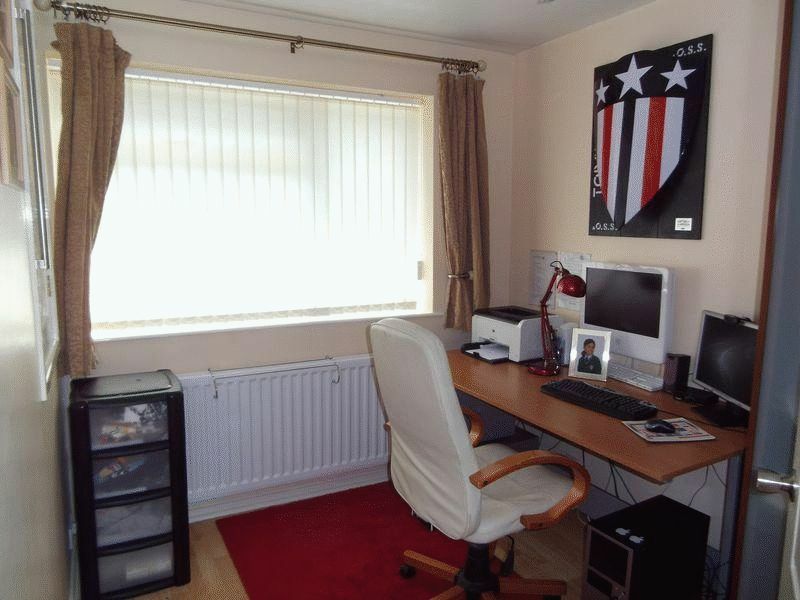 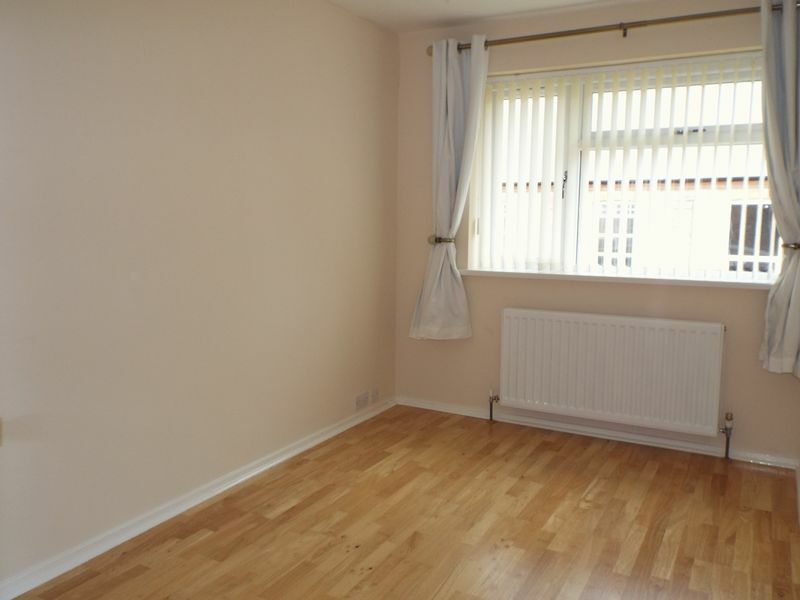 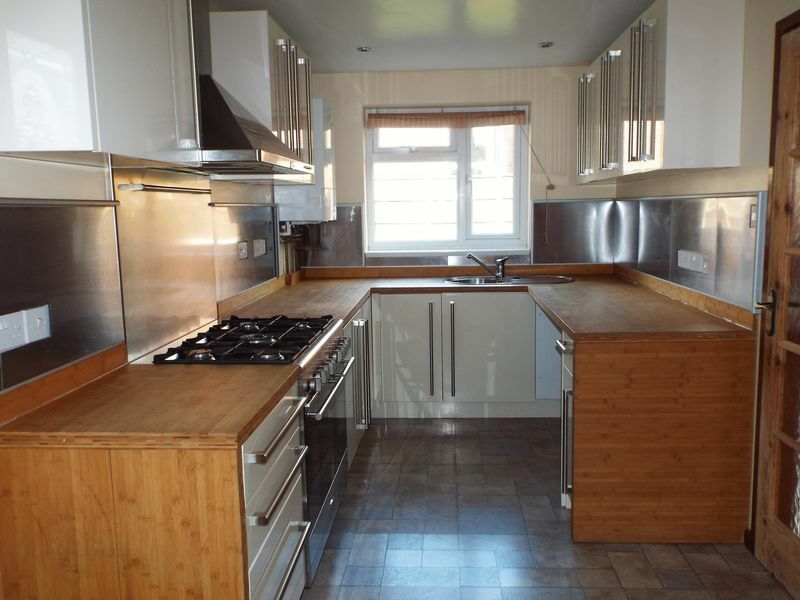 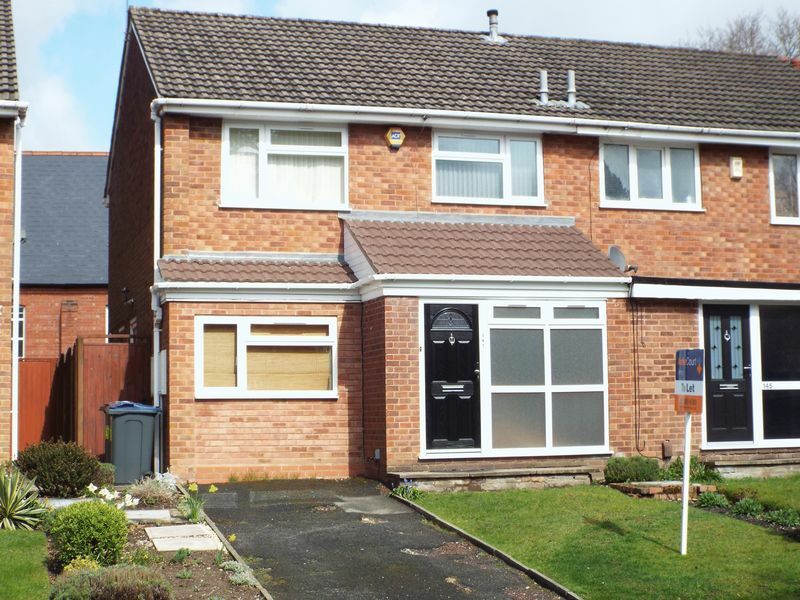 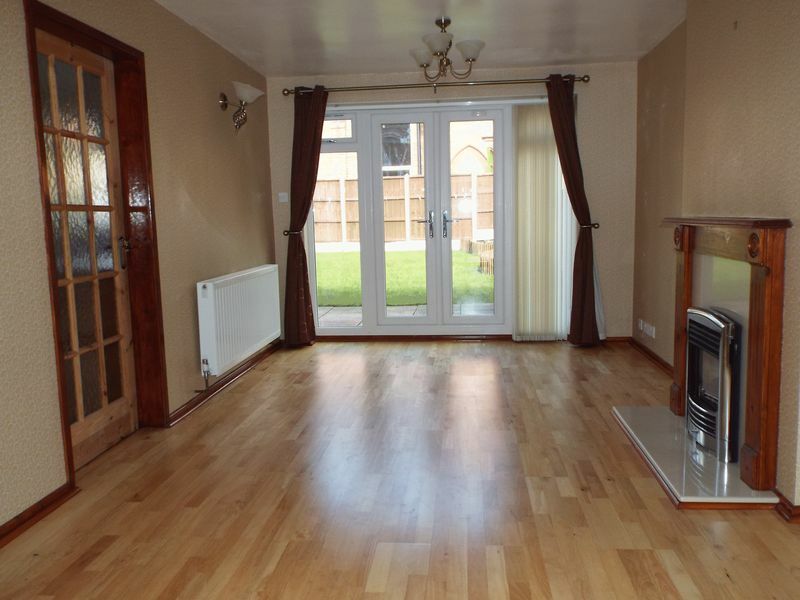 An excellent UNFURNISHED three bedroom bedroom semi-detached house with off road parking. 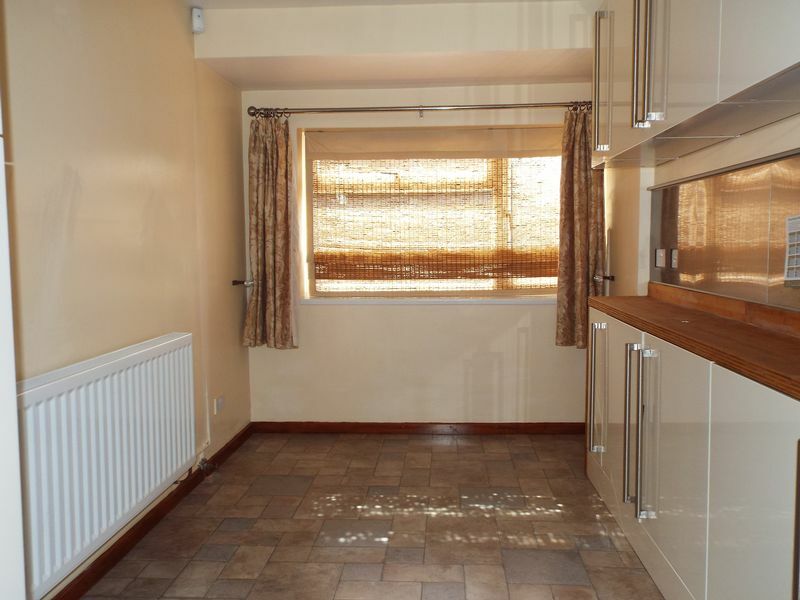 The accommodation briefly comprises porch leading to reception hallway, lounge and refitted kitchen/diner (with cooker) to the ground floor. 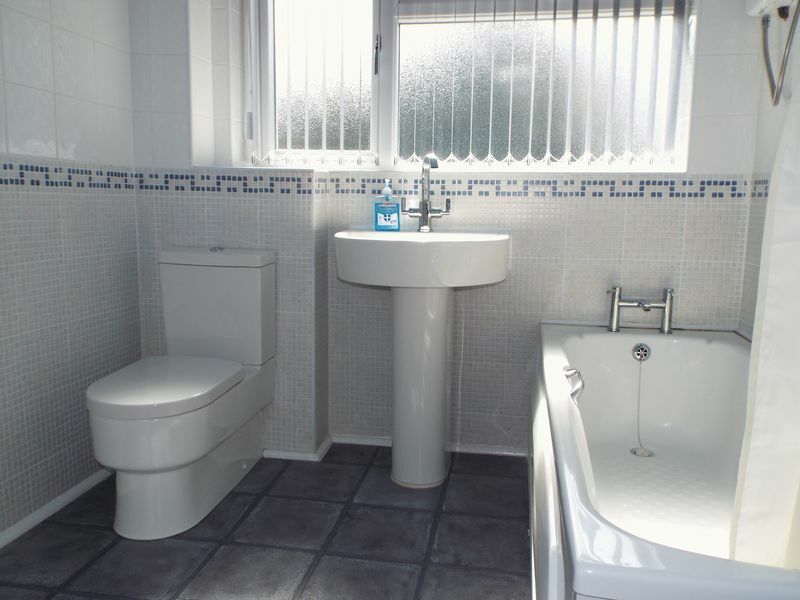 To the first floor are three bedrooms and a bathroom with shower over bath. 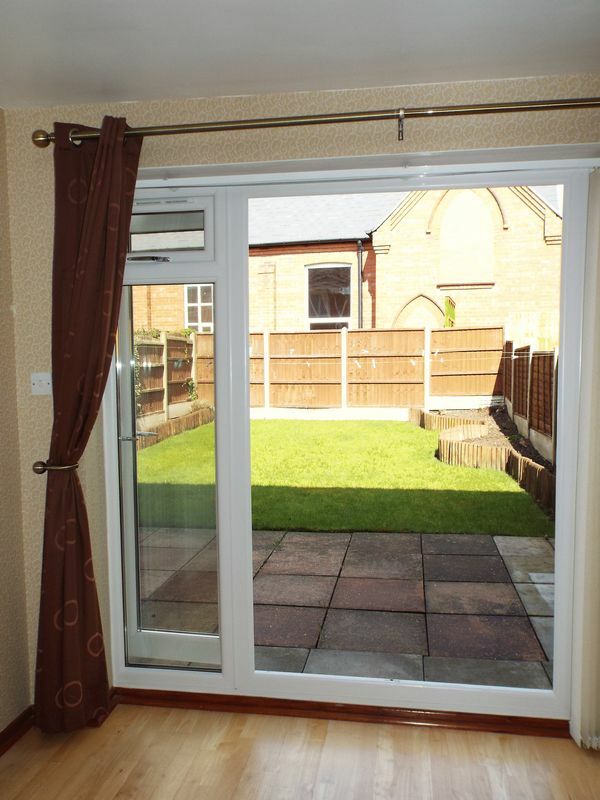 The property also benefits from double glazing, central heating, driveway to fore and rear garden. 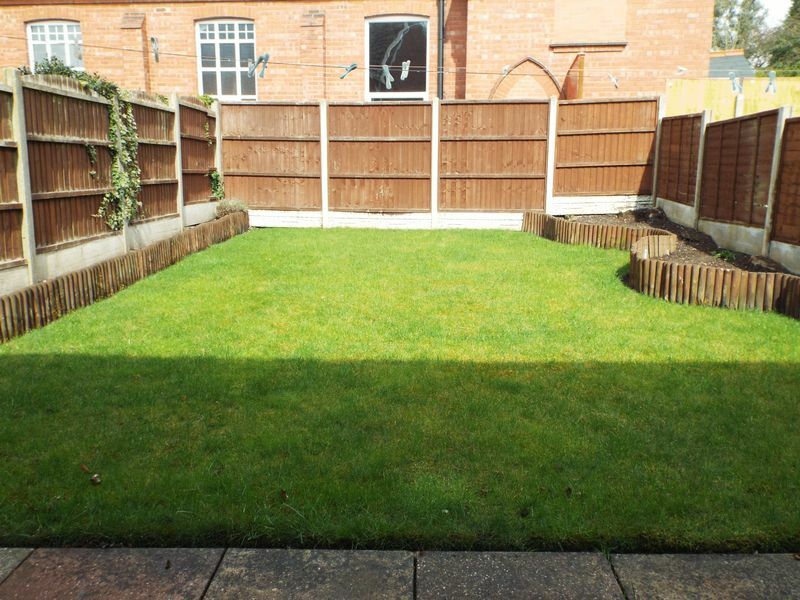 Conveniently located for access to local parks, schools and Harborne High Street.